The In-line Switch Module uses radio frequency technology to communicate with other EnOcean-based products and provides an amazingly simple solution for control of lighting and other electrical loads. The module’s compact size enables flexible installation inside of or next to electrical boxes and fixtures so it can be easily wired out of sight using standard wiring practices. 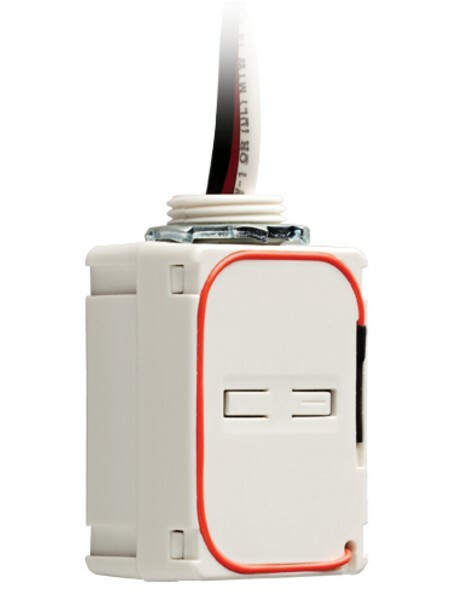 Simply link the module to an EnOcean-based motion sensor and switch. 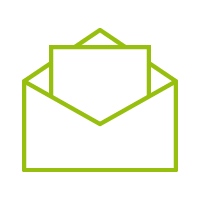 EISM is supported by Navigan Wireless Commisioner NWC 300U and Navigan Software. With NaviganTM Wireless Commissioner you can simplify installation of building automation projects using EnOcean’s energy harvesting technology, and easily configure EnOcean controllers.